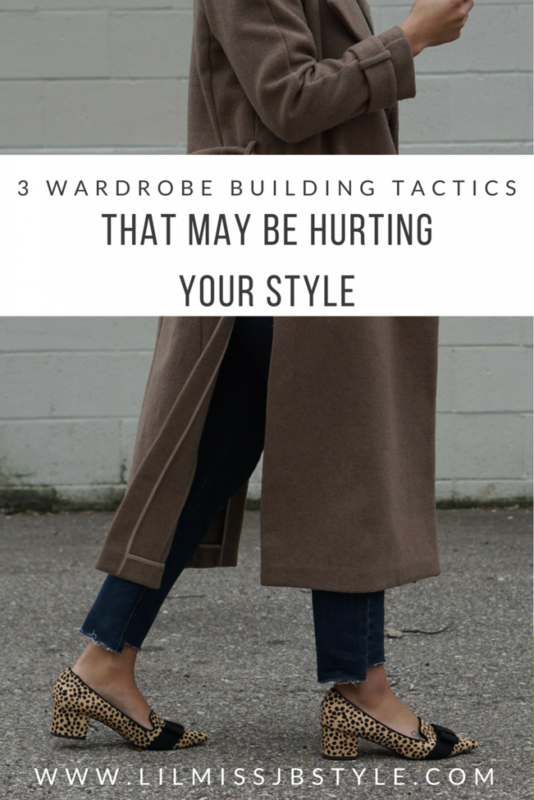 There are literally thousands of blog posts, YouTube videos, eBooks and even paperbacks about building the perfect wardrobe. Yet so many of you would say that your wardrobe is far from complete. You always have that nagging sensation that there’s still something missing. Unfortunately that’s because most of what you’re getting from those posts, videos and books are generalities to get quick clicks or worse your hard earned cash. To put it blatantly, many of these wardrobe building tactics are crap. I’ve decided that enough is enough and today I’m going to debunk some common wardrobe building myths that you’ll find on the internet. There is nothing more annoying to me than when bloggers, or other fashion powerhouses out there, treat us as though all of our issues are the same, because they are not. Especially in the wardrobe building arena. Honestly most posts created like this are there to sell you clothes that don’t really serve a purpose in your closet and to get clicks on affiliate links. The truth is there is no set number of clothes or cookie cutter types of garments that works for every single woman. These lists don’t take into account your lifestyle or your style preferences. Though many of the items may seem reasonable, nine times out of ten they aren’t items you really need. I mean personally I made it all the way to 26 without a trusty LBD. And if it were as easy as buying these specific garments, wouldn’t everyone be stylish already? Now this is not ENTIRELY a myth, but if finding your body shape and dressing for it is as simple as all the how-to guides make it seem, again wouldn’t everyone look great? Personally I think there are a few issues with this philosophy. The biggest problem is that it basically is a body shaming tool. This technique tells you to hide your “flaws” to make your body look more ideal. Usually they tell you by doing this you’ll look slimmer which doesn’t seem bad at first, until that’s all you end up focusing on. When really building a wardrobe is about having pieces that you love and make you feel amazing, regardless what others think. It’s also very restrictive. Many times you shy away from items that would actually look amazing on you because you were told you shouldn’t wear certain items because they won’t make your body look appealing. I mean with my big hips I should never wear lighter colored pants but I do all the time. Which again, can really start to take a toll on your self image. Lastly many of these guides usually only focus on 3 shapes when there are so many more types of bodies out there! Not only does this really make it difficult to know if you are even dressing for your true body shape, if you don’t fit any of them you start to again re-evaluate your body. In theory having a set number of items will reduce the amount of choices you have to make in getting dress, but it seriously has its disadvantages. 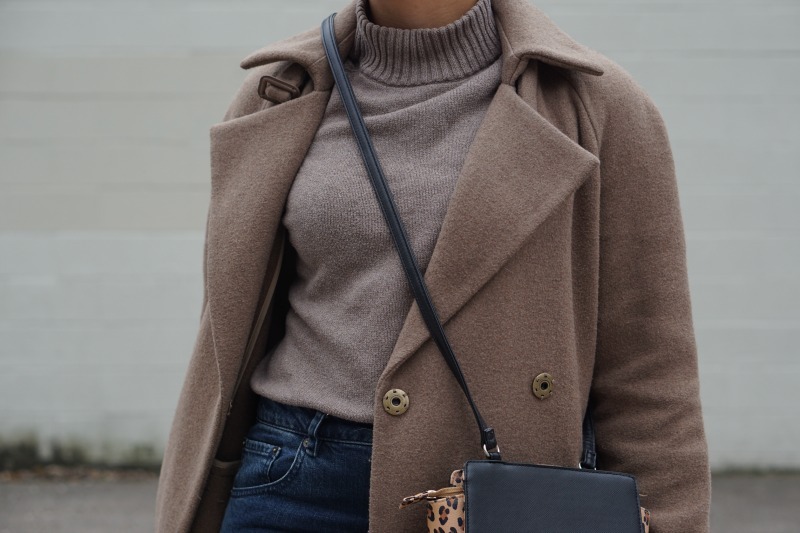 While capsule wardrobes boast of making your life easier, building one that truly encompass your lifestyle and preferences take A LOT of work. Ask any editorial stylist. 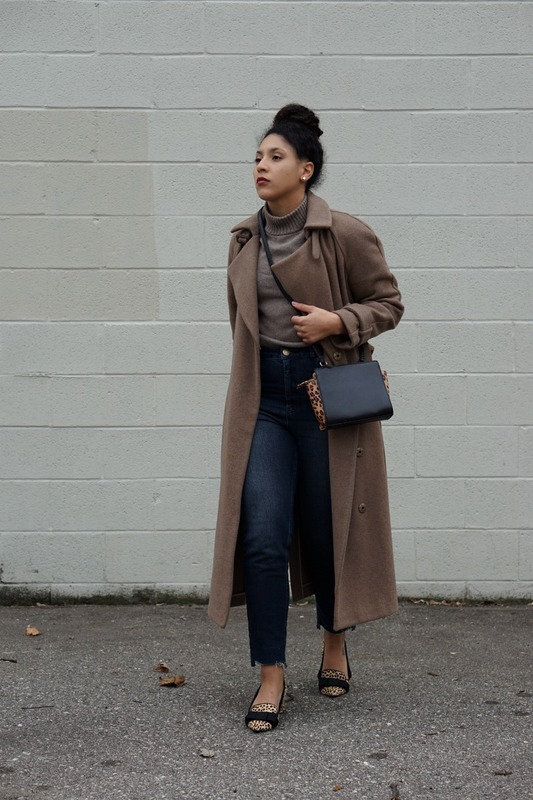 From picking the perfect staple pieces, accessories, sticking to a color palette, it can be an overwhelming process for the everyday woman. Especially if you live in a place that gets all four seasons. I mean the whole point is supposed to be ease but there’s nothing easy about finding a tee that works for all 4 seasons. Though I am definitely one for minimalism, capsule wardrobes are also very restrictive. Following this method strictly gives you very little wiggle room to evolve your style and try new things. And if you’re a lover of fashion it will definitely stifle your creativity. Just like refining your style, building a wardrobe takes time and effort before it can become truly effortless. What works for some doesn’t work for others. It’s important to be objective and honest as you add clothes to your closet. Be sure it not only serves a purpose, but makes you feel incredible too! 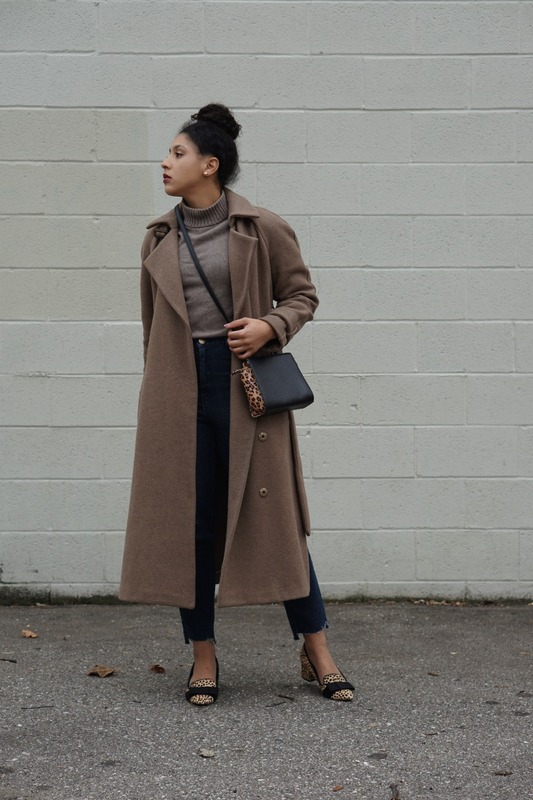 Now I want to hear from you, what’s your biggest frustration with building your wardrobe? I pretty much have a simple rule. If I can see three different ways to wear something with what I already have, it is under high consideration. But then if I’m absolutely crazy about it, I don’t even worry about that. Sometimes you just have to take a chance. I know I don’t believe in a capsule wardrobe-I am a collector and like to have choices. Great rule Terri, I couldn’t agree with you more. It’s so important to have pieces that can create various looks giving you endless options! Totally agree with you about the capsule method! I always explain to my styling clients that while it’s a great idea, it’s not ideal for each and every style personality. Someone who is a bit more creative might want more versatility and more change/updates, while someone who is more traditional can definitely benefit from the concept and interpret it easier for their lifestyle. Thank you so much for sharing your thoughts! Thank you for your input Dina! I’m glad your clients have someone like you to steer them in the right direction to what will work for them.